essentially inaccessible by any other means, and still remain dry. 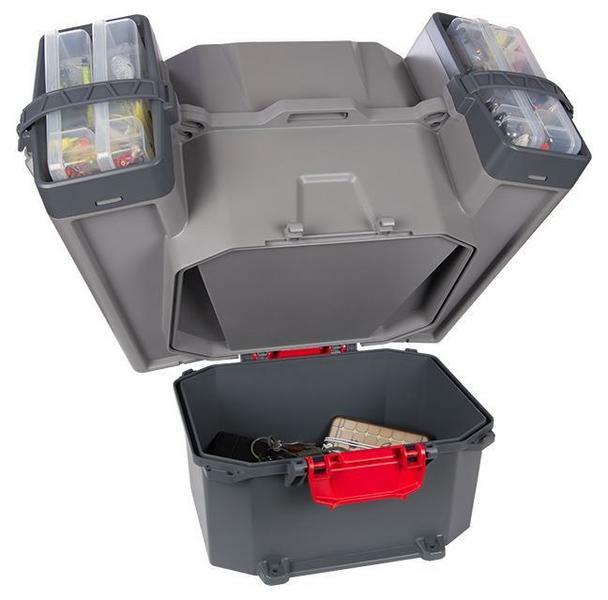 rating for kayak tackle storage, which sadly, never really got past the milk crate phase. anglers test and refine their prototypes on the water. and flies or other essentials. 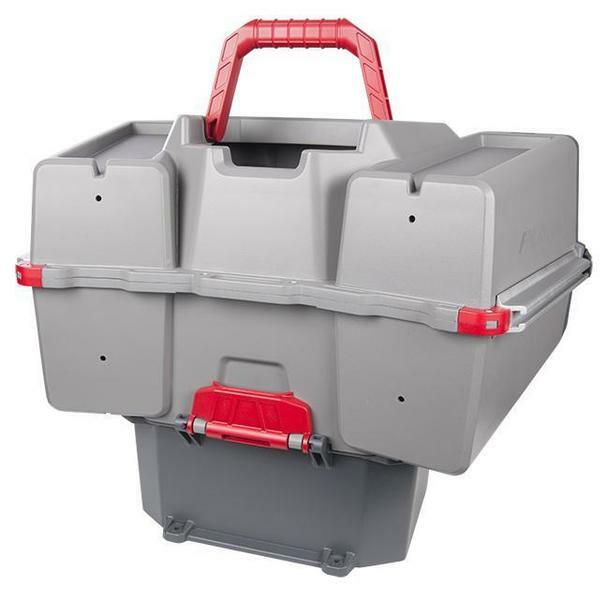 base for ease of transport with the built-in, folding handle. 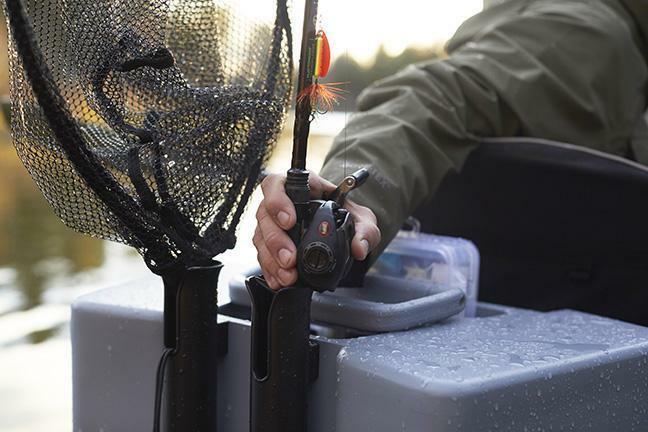 attachment of accessories, including rod holders. current and waves while sitting in a kayak. 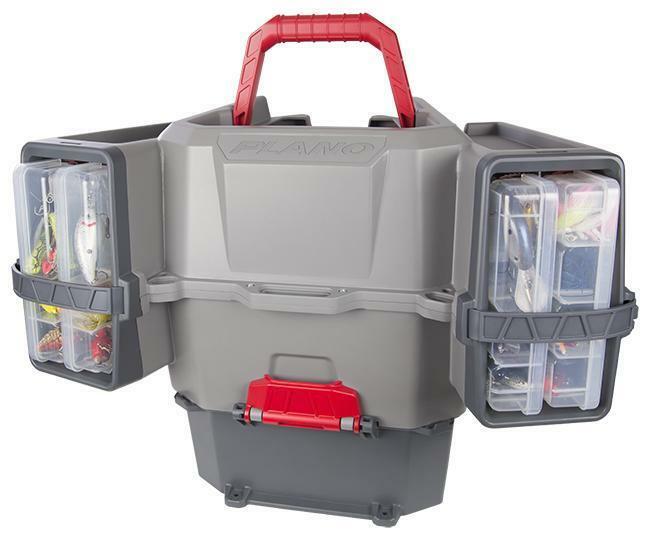 Thankfully, Plano�s all-new Kayak V-Crate has your back. 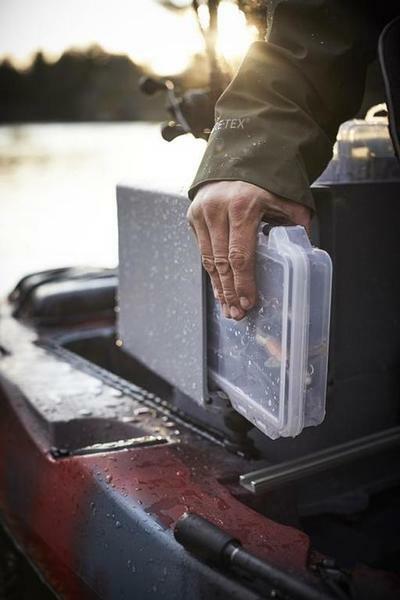 Get to those hot baits when the fish are blitzing � even if your mobility is less than athlete-level. other kayakers have yet dared to go.